Instead of a real shark, Phelps swam against a computer-simulated fish. Phelps says he made it clear before the show aired that he wouldn't be racing a real shark. 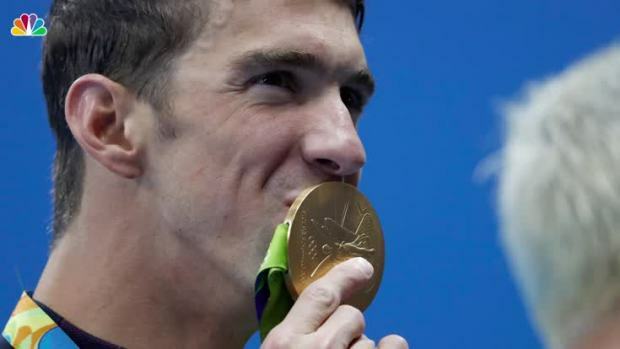 Don't expect an apology from Michael Phelps to TV viewers who were disappointed with his race against a simulated great white shark for a Discovery Channel Shark Week special. 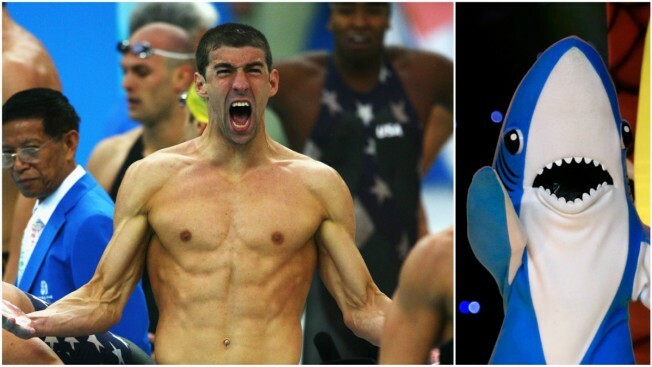 The Olympic champion was bested by two seconds Sunday night in "Phelps vs. Shark: Great Gold vs. Great White." The race didn't pit Phelps against a real shark, but rather a computer-simulated fish based on data on the swimming speed of sharks. Phelps responded to critics in a Facebook Live video Tuesday. He notes that a shark doesn't swim in a straight line and suggested a side-by-side race with the predator impossible. He later added that he made it clear before the show aired that he wouldn't be racing a real shark. With the announcement that Michael Phelps will race a shark for Discovery Channel's "Shark Week," we take a look back at five times athletes competed against animals.